As some of you know, I’ve faced mental health challenges over the last couple of years. I’ve been lucky enough to get some excellent treatment and thanks to the love and support of family, friends and professionals have conquered many of my demons and I’m grateful. 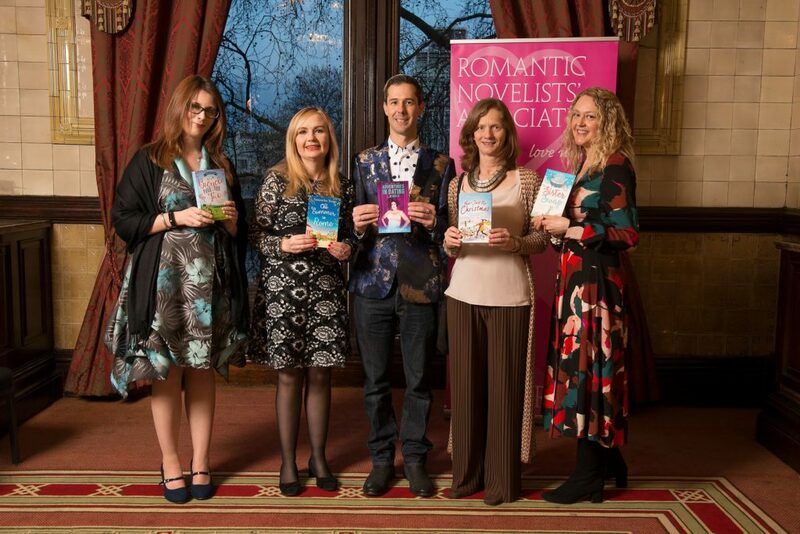 However, some still lurk in the shadows, flexing their fork in my direction and things came to a head, recently, when I was shortlisted for the prestigious Romantic Novelist Awards – a huge honour. 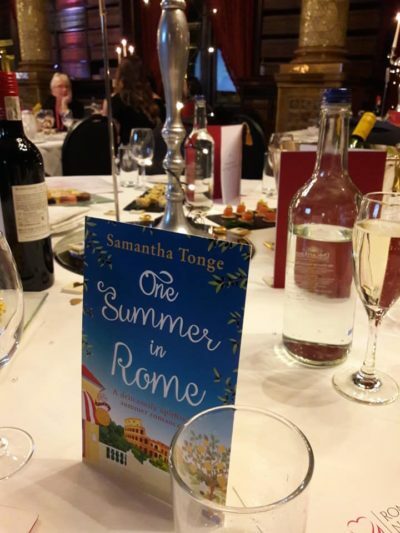 Indeed, when I first heard I’d been nominated in the romcom category for my 2018 romance One Summer In Rome I was absolutely ecstatic… but the evening itself presented a huge challenge to someone like myself with a history of body dysmorphic issues. The thought of being in any way the centre of attention and – abject horror – having professional photos taken, filled me with dread. As did the challenge of finding a suitable outfit – something I imagine many of the nominees can relate to. But with the support of my husband, and the company of my wonderful and understanding agent, Clare Wallace from Darley Anderson, not only did I get there – I thoroughly enjoyed the event. After I’d said hello to a few people my anxiety started to slip away and much chat and laughter took place. And I now feel more brave about attending any such event in the future. 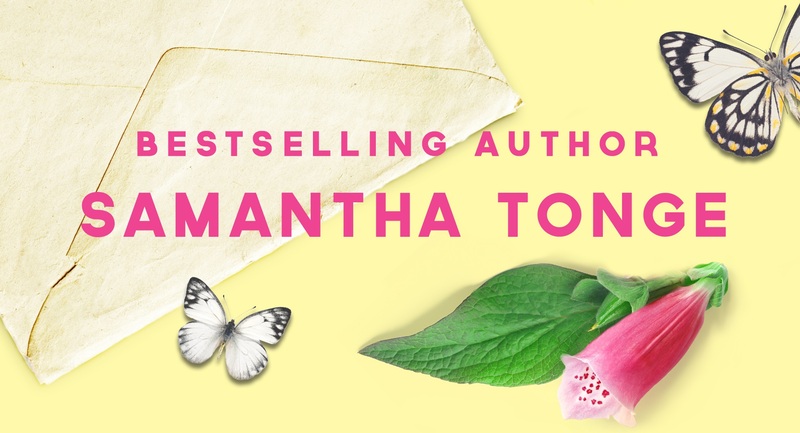 At the beginning of my writing journey none of this was a problem and I enjoyed many author get-togethers, seeing them as nothing but fun and important for my career. But then my mental health took a downturn, brought back some issues from thirty years ago and I am still fighting them – and am determined to get back to where I was before, seeing every invitation to a launch or blogger get-together or publishing party for what it should be… an exciting and enjoyable aspect of the business I am in. When the official photo came in I got control of the self-critical thoughts and forced myself to post the image online. And this is what CBT therapy is all about – facing your fears. The more you do the thing you are afraid of, the more you can accept that your concerns are unfounded. Yes it’s hard. Scary. Especially when others may not understand your concern over something that appears trivial or irrational to them, particularly if you’ve become good at putting on a cheerful veneer. But the feeling of achievement you’ll get, if you push yourself, is second to none. So if you’re struggling at the moment, mental health wise, and CBT therapy is an option, I would definitely recommend it. Or if you are simply nervous about taking the plunge in certain areas of your life, go for it. Afraid you will get rejected if you send out that submission? There’s only one way to find out. Anxious about joining that book club you’ve been invited to? Go ahead. Without a doubt every member will have felt like that on their first night. Whatever your fear is, there is only one true way to tackle it. And that’s to stare it straight in the face. 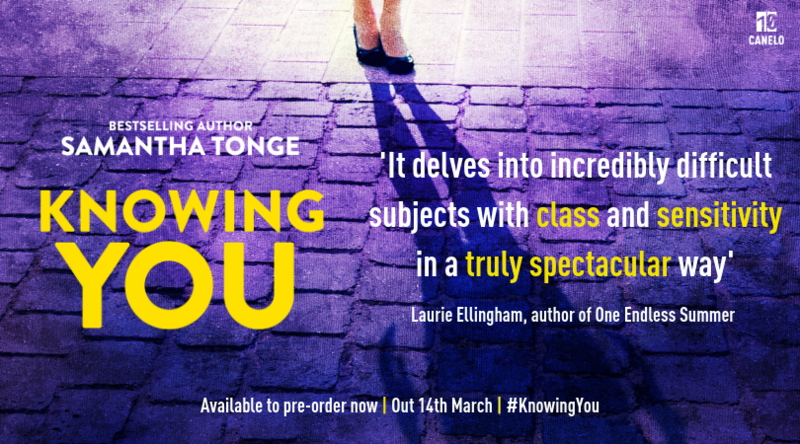 This entry was tagged authors, body dysmorphia, eating disorders, Knowing You, London, nominees, publishing, rna, RNA awards, romcom, women's fiction.